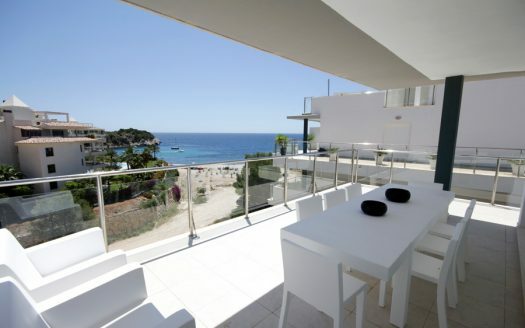 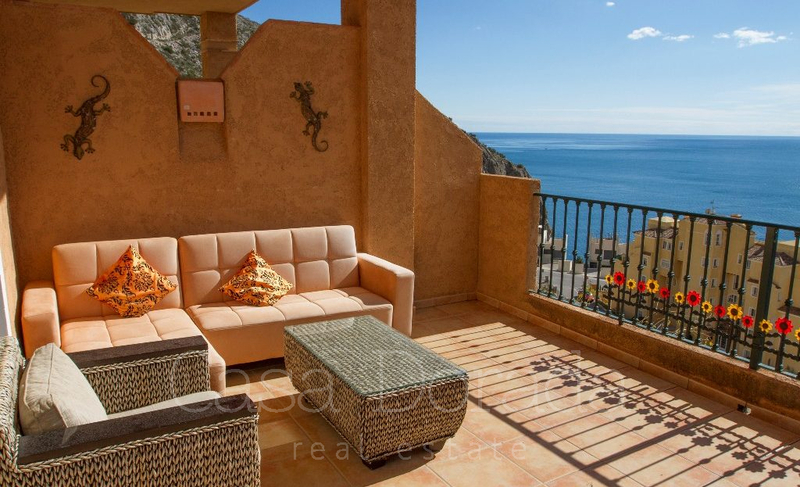 This house in Pueblo Mascarat has a privileged location, allowing one of the best panoramic views over the Mediterranean. 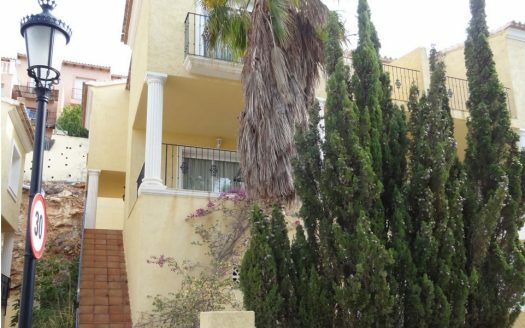 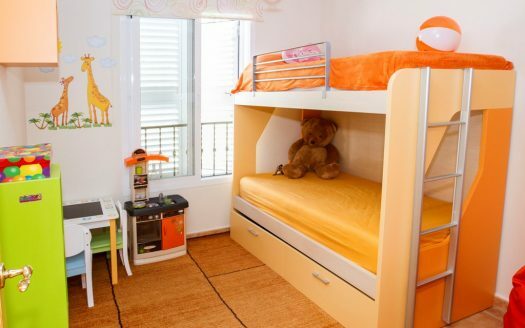 Divided over 2 floors, it has 3 bedrooms and 2 bathrooms. 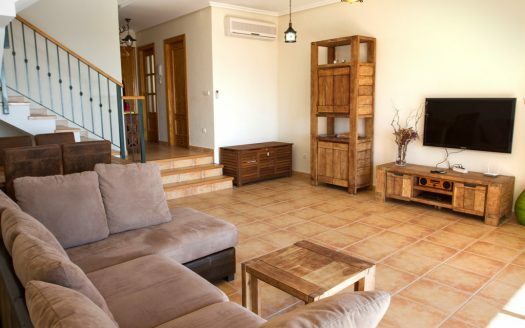 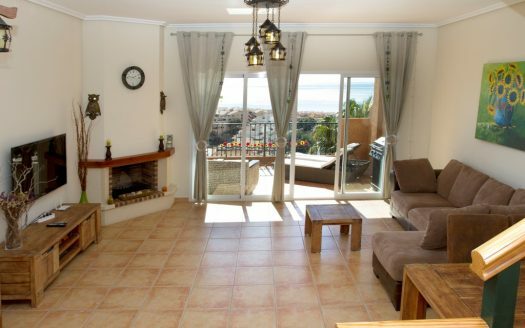 The living room is spacious with a cosy fire place, a dining table and sliding doors that lead to the terrace. 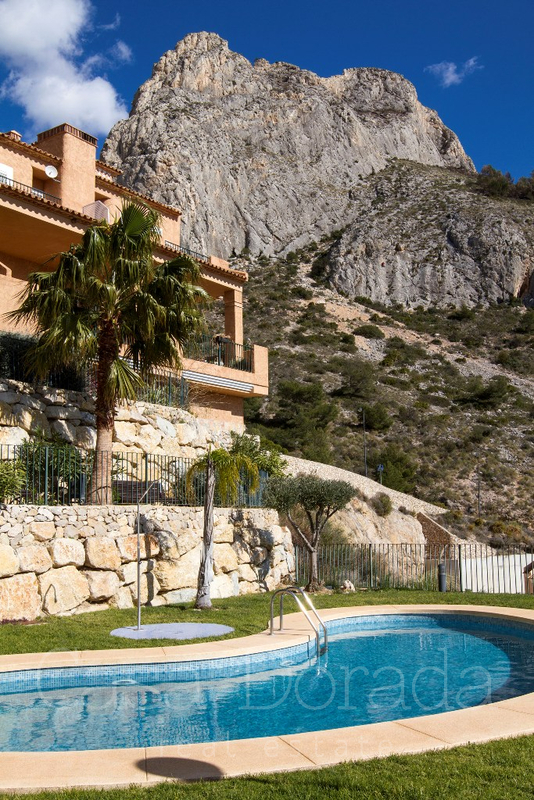 This house is part of urbanization which has a communal swimming pool, that you can use. 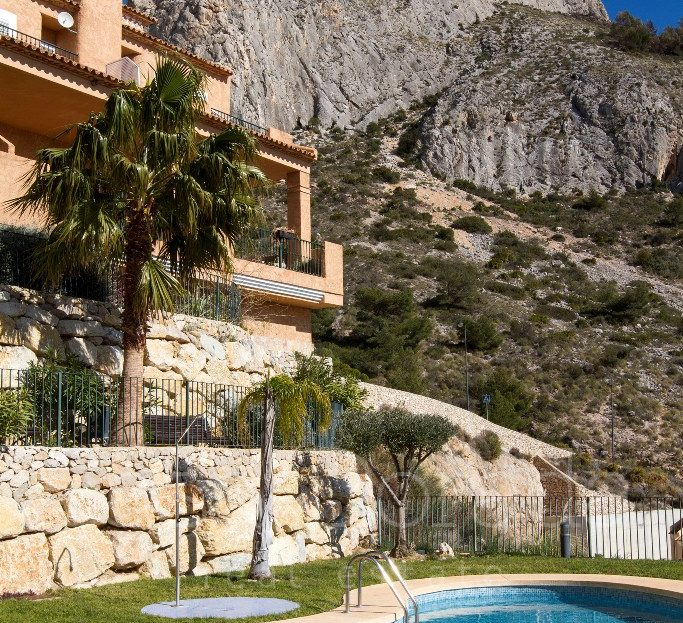 The surroundings are beautiful with mountains and a varied nature. 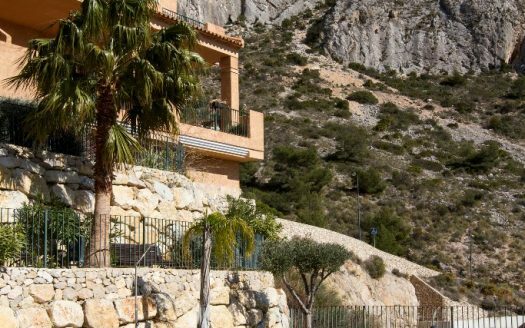 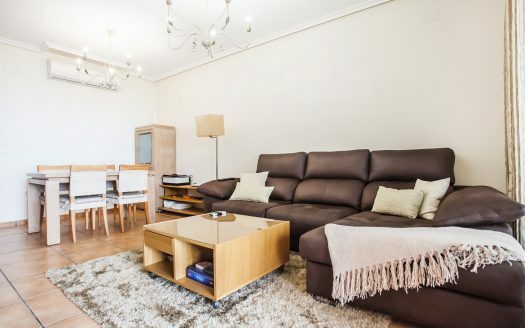 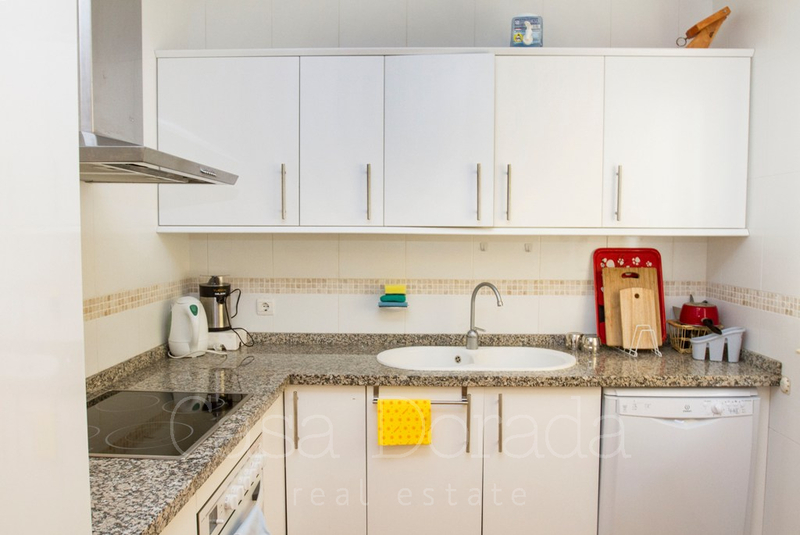 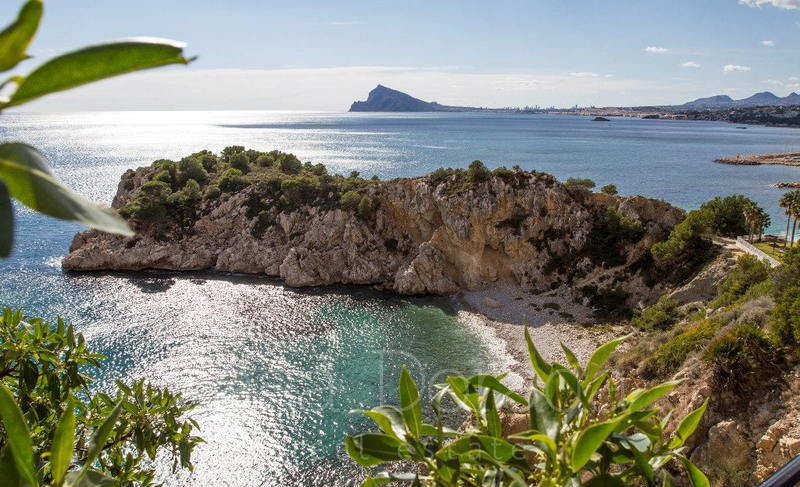 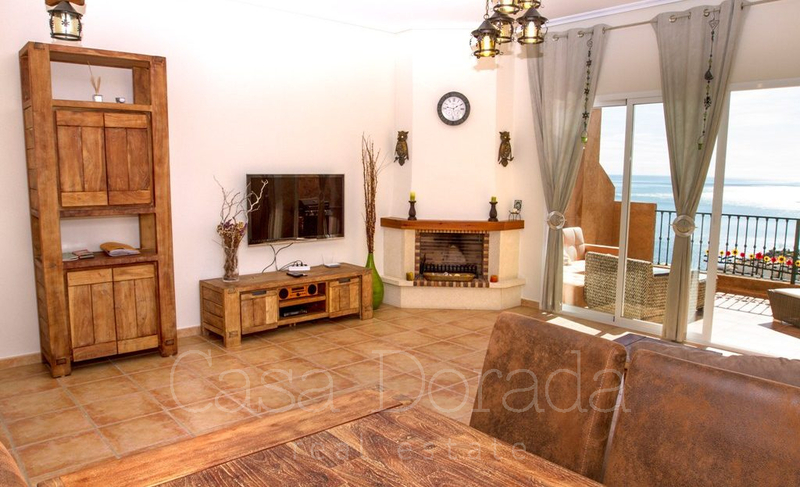 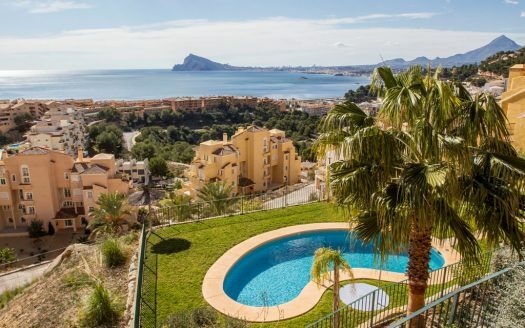 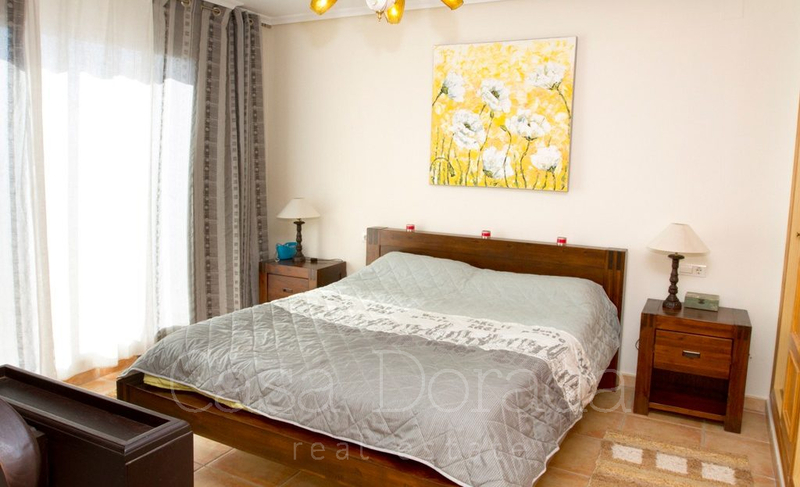 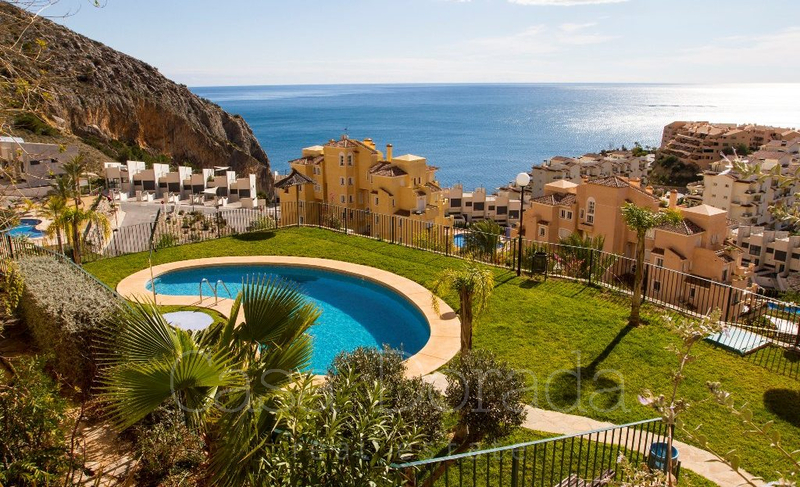 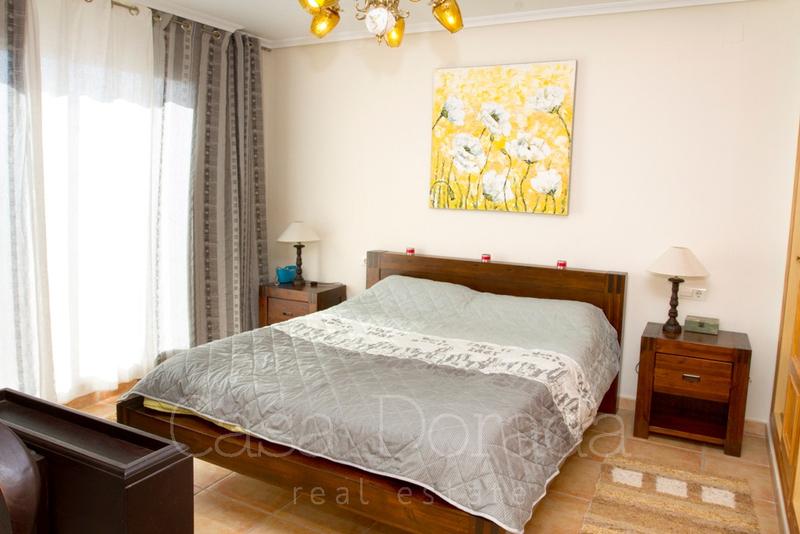 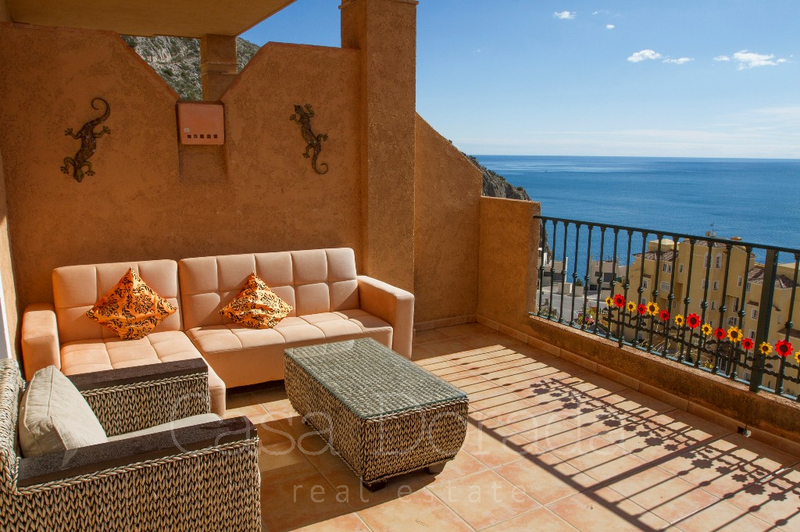 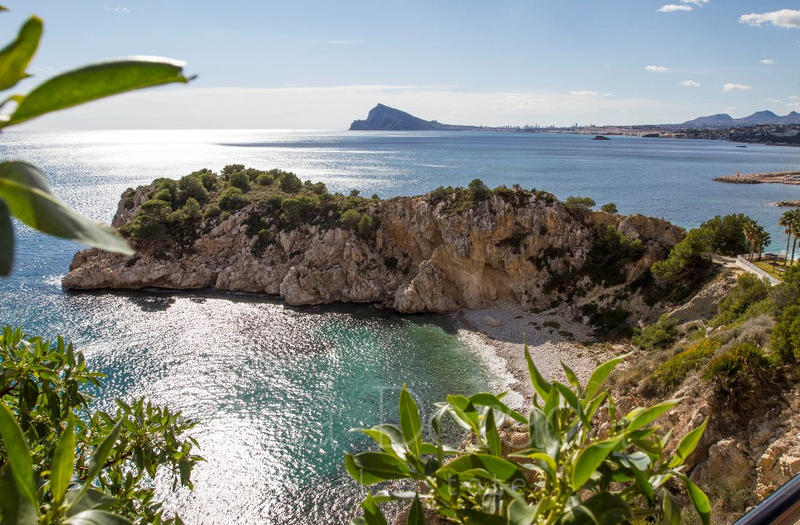 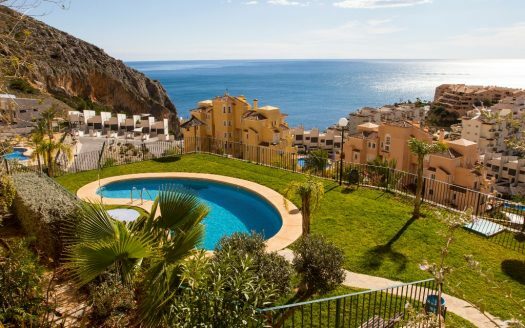 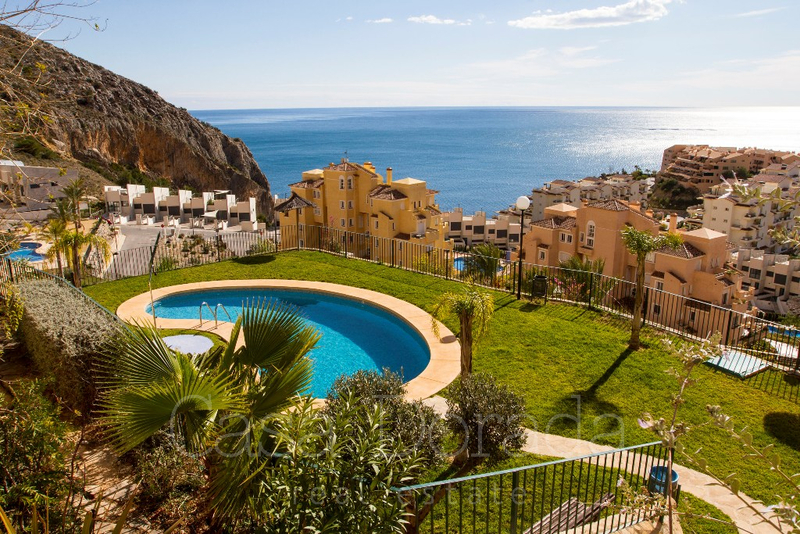 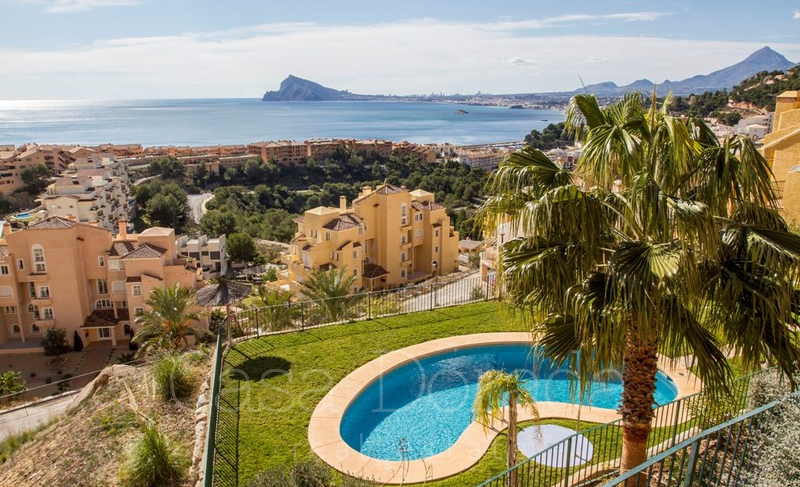 Casa Dorada is an estate agency which boasts a team of professionals with over 10 years’ experience in the property sector and specialises in luxury products aimed at a discerning clientele in Altea and the whole of the Costa Blanca. All rights and authorship is fully protected.